Part I of the skeptical cardiologist’s intermittent efforts at exposing the dark underbelly of the “superfood” snake oil parade deals with turmeric. This key ingredienet of curry, has been seized upon by the useless and dangerous supplement/vitamin/nutraceutical industry recently and a patient asked me if he should take it. As I started researching turmeric I came across an outstanding summary of the topic on science-based medicine by Harriet Hall. I stopped the research and decided I would just put a link to that blog post on my site but never get around to it. Today, however, another patient told me he was taking turmeric. Consequently, I’m posting Harriet Hall’s article below in its entirety. A correspondent asked me to look into the science behind the health claims for turmeric. He had encountered medical professionals “trying to pass turmeric as some sort of magical herb to cure us from the ‘post-industrial chemical apocalypse.’” It is recommended by the usual promoters of CAM: Oz, Weil, Mercola, and the Health Ranger (who conveniently sells his own superior product, Turmeric Gold liquid extract for $17 an ounce). Turmeric (Cucurma longa) is a plant in the ginger family that is native to southeast India. It is also known as curcumin. The rhizomes are ground into an orange-yellow powder that is used as a spice in Indian cuisine. It has traditionally been used in folk medicine for various indications; and it has now become popular in alternative medicine circles, where it is claimed to be effective in treating a broad spectrum of diseases including cancer, Alzheimer’s, arthritis, and diabetes. One website claims science has proven it to be as effective as 14 drugs, including statins like Lipitor, corticosteroids, antidepressants like Prozac, anti-inflammatories like aspirin and ibuprofen, the chemotherapy drug oxaliplatin, and the diabetes drug metformin. I wish those claims were true, because turmeric is far less expensive and probably much safer than prescription drugs. It clearly has some interesting properties, but the claims go far beyond the actual evidence. The Natural Medicines Comprehensive Database has reviewed all the available scientific studies and has concluded that it is “Likely Safe,” “Possibly Effective” for dyspepsia and osteoarthritis, and “Insufficient Reliable Evidence” to rate effectiveness for other indications, such as Alzheimer’s, anterior uveitis, colorectal cancer, rheumatoid arthritis, and skin cancer. The “14 drugs” website says turmeric is one of the most thoroughly researched plants ever, with 5,600 peer-reviewed studies, 175 distinct beneficial physiological effects, and 600 potential preventive and therapeutic applications. They provide a database of 1,585 hyperlinks to turmeric abstracts. Naturally I can’t read all of them, but a sampling indicates that they are almost entirely animal and in vitro studies. The NMCD has conveniently provided a list of the most pertinent studies. The pertinent preclinical studies, in animal models and in vitro, indicate that curcumin has anti-inflammatory properties; can induce apoptosis in cancer cells and may inhibit angiogenesis; has antithrombotic effects; can decrease the amyloid plaque associated with Alzheimer’s; has some activity against bacteria, Leishmania, HIV; etc. These effects sound promising, but animal studies and in vitro studies may not be applicable to humans. As Rose Shapiro pointed out in her book Suckers , you can kill cancer cells in a Petri dish with a flame thrower or bleach. Preclinical studies must always be followed by clinical studies in humans before we can make any recommendations to patients. Turmeric is generally considered safe, but high doses have caused indigestion, nausea, vomiting, reflux, diarrhea, liver problems, and worsening of gallbladder disease. The NMCD warns that it may interact with anticoagulants and antiplatelet drugs to increase the risk of bleeding, that it should be used with caution in patients with gallstones or gallbladder disease and in patients with gastroesophageal reflux disease, and that it should be discontinued at least 2 weeks before elective surgery. 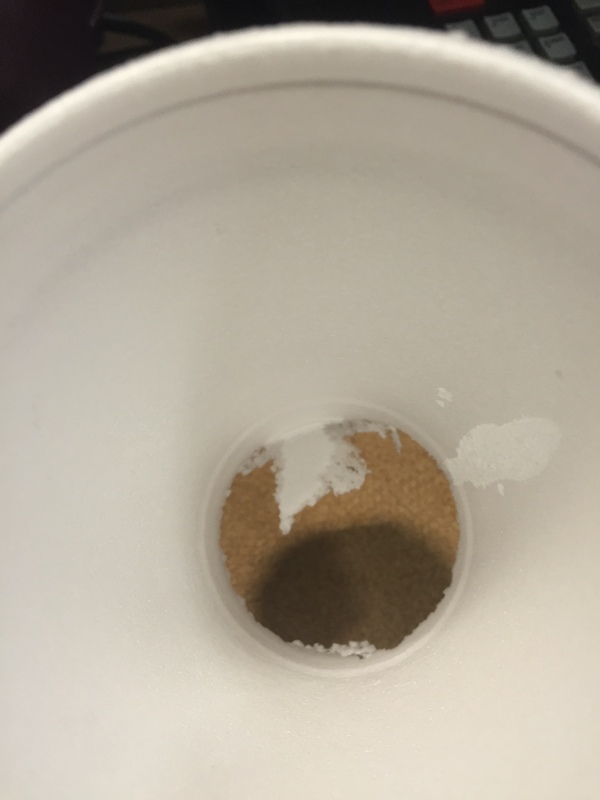 Purchasers of supplements are not given that information. use certified organic (non-irradiated) turmeric in lower culinary doses on a daily basis so that heroic doses won’t be necessary later in life after a serious disease sets in. There is no evidence to support any part of that recommendation. And the scientific evidence for turmeric is insufficient to incorporate it into medical practice. As with so many supplements, the hype has gone way beyond the actual evidence. There are some promising hints that it may be useful, but there are plenty of promising hints that lots of other things “may” be useful too. Since I have no rational basis for choosing one over another, I see no reason to jump on the turmeric bandwagon. On the other hand, I see no compelling reason to advise people not to use it, as long as they understand the state of the evidence well enough to provide informed consent and know that they are essentially guinea pigs in an uncontrolled experiment that makes no attempt to collect data. I will keep an open mind and stay tuned for further evidence in the form of well-designed clinical studies in humans. In fact, there is little to no evidence that fish oil supplements or fish oil enhanced foods should be consumed for any health purpose. Omega-3 fatty acids (also known as ω−3 or n−3) are polyunsaturated fatty acids (PUFA) that can be derived from marine or plant oils. They are considered essential fatty acids in humans, vital for normal metabolism but not synthesized by the human body. The long chain omega-3 fatty acids eicosapentanoic acid (EPA) and docosahexanoic acid (DHA) are felt to be the most beneficial. The best food source of DHA and EPA is cold water fatty fish and shellfish. The fish highest in these fatty acids are salmon, sardines, mackerel, herring and tuna. Alpha-linolenic acid (ALA) is an omega-3 fatty acid which is predominantly found in plant oils (flaxseed, canola, and soybean oils) and walnuts. It can, to a limited extent, be converted in human bodies to EPA and DHA, thus can be considered a precursor. There is some evidence that consuming fish on a regular basis is associated with lower risk of coronary heart disease and stroke. Therefore, I can agree with current AHA and USDA guidelines which recommend consumption of fatty fish at least twice a week and I advise this for my patients. Predominantly on the basis of one very positive study performed in Italy in 1999 (the GISSI study, which gave EPA/DHA to heart attack survivors), most cardiologists, the AHA, and the supplement industry had concluded by 2005 that fish oil reduced mortality and cardiac morbidity. The best evidence then was that the fish oil supplement was helpful after a heart attack (so-called secondary prevention). However, there was a very powerful urge to extrapolate this recommendation to patients without heart disease (so-called primary prevention). By 2009 sales of OTC fish oil supplements had risen 18% in one year to 739 million and Americans were buying 1.8 billion worth of foods (such as margarine and peanut butter) fortified with extra omega-3s. 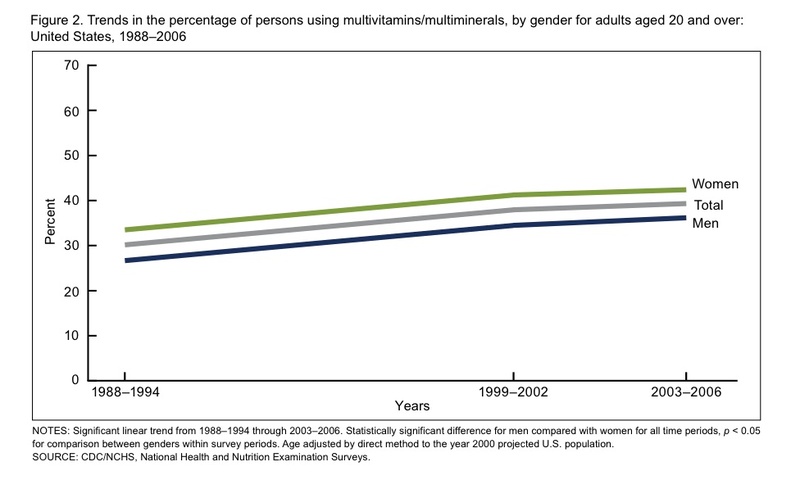 By 2011, Americans were spending 1.1 billion on supplements. GlaxoSmithKline developed and patented a high-concentration fish oil (Lovaza) that gained an indication for treating high triglycerides which had global sales of 1 billion dollars in 2008. 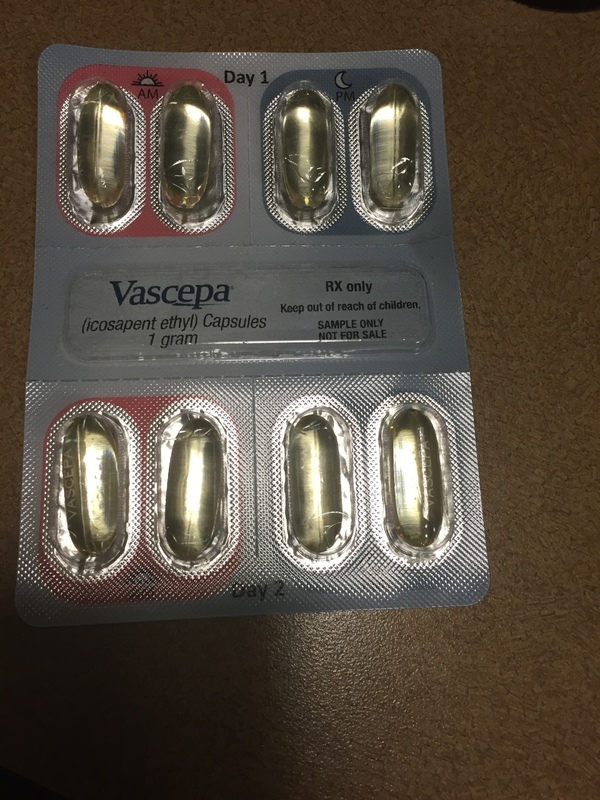 Supported by heavy advertising and promotion to physicians (through dinner lectures, lunches and other promotions), this expensive version of fish oil is widely prescribed by physicians for reasons other than the very high triglyceride elevations it has an indication for. While the second part of that sentence is true (the vast majority of supplements/nutraceuticals/minerals that Americans take in a search for longevity or arthritis relief are worthless) the first part is not true. 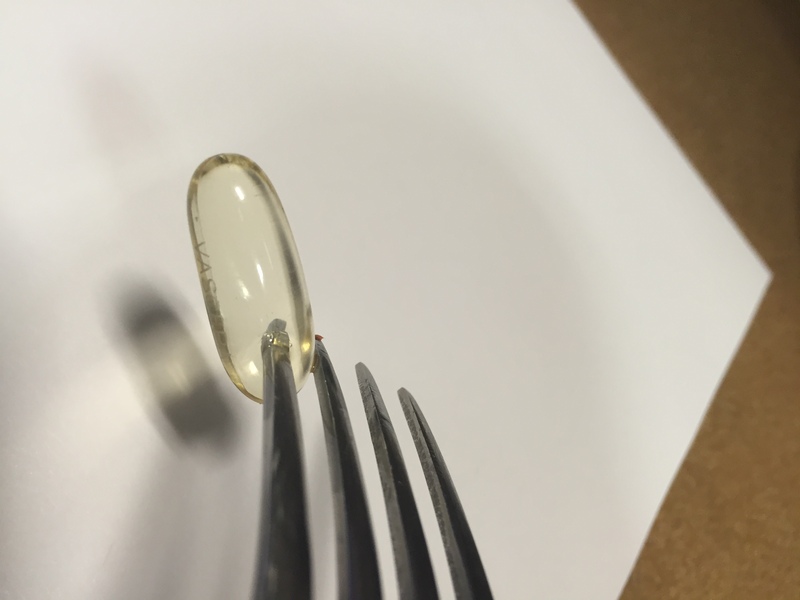 The subsequent hype for the benefits of fish oil supplements, especially in the world of nutritional supplement has been outrageous and inaccurate. A typical product description reads as follows. “We believe this is the highest quality Omega-3 available. 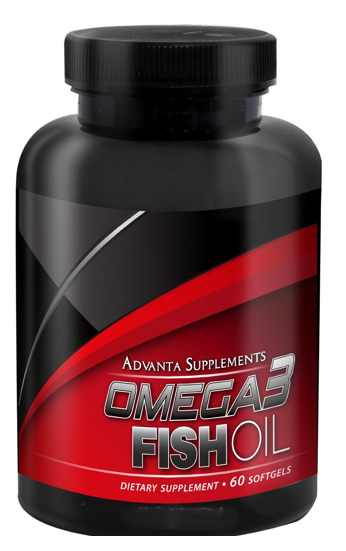 This highly concentrated Pharmaceutical Grade Omega-3 Fish Oil delivers 800mg of EPA and 600mg of DHA. The important benefits of Omega-3 have been proven in thousands of independent studies by universities, governments, and health organizations. Because of such research, people around the world are now taking fish oil for reasons ranging from brain development, mild depression and heart function to arthritis and our immune systems. It causes NO fishy or un-pleasant after taste. So , the fish oil pushers make a series of totally unsubstantiated claims about the benefits followed by the statement that it is not intended to benefit any one in any way. Studies performed in the last 5 years of omega-3 PUFA supplementation do not support a role for them in reducing heart disease, either in high risk individuals without documented heart disease or those who have already had heart attacks. Most of my patients continue to take fish oil supplements because they think that there may be a benefit without any down side. However, there are a number of potential down sides that should be considered. 1. There is no government regulation or measurement of the contaminants in fish oil supplements. 2. A major source of the fish oil in fish oil supplements, menhaden, is being over fished. Menhaden are a sardine-like forage fish that range in huge schools from Canada to Florida and into the Gulf. As filter feeders, they form an important base of the marine food chain. They have historically been harvested for food and later, for use as fertilizer and more recently for use in aquaculture and in omega-3 supplements. This fish, which has been called “the most important fish in the sea,” feeds on phytoplankton and is essential for a healthy marine ecosystem. The Atlantic States Marine Fisheries Commission (ASMFC) recently approved a 20% decrease in fish catch for the Atlantic Coast menhaden bait and reduction fisheries, The numbers of these fish have declined by 90% in the last 4 decades. Without doing extensive research on your particular fish oil supplement you can’t be sure you aren’t contributing to this problem. Many of my patients take a multivitamin supplement and a lot take individual vitamins or supplements. When they ask me if I think they are worthwhile I invariably say no, not from a cardiovascular standpoint. If they ask me if they should take the vitamin/supplement I usually respond that there is no evidence of harm and they should take it if some other reputable (not a chiropractor or naturopath) physician has advised it for a particular reason. It bears emphasizing-there is no evidence any multivitamin or vitamin improves your heart health or lowers your risk of heart disease or stroke! This has been proven over and over again in multiple trials in which a vitamin with proposed healthy antioxidant properties (say Vitamine E or C) or anti-inflammatory properties (say homocysteine) has gone up against placebo. The vitamin is no better than placebo. Apparently, the message that these chemicals are beneficial from the vitamin/nutraceutical/supplement industry is so persuasive and pervasive that my patients will continue to pay for and take their chosen vitamin or multivitamin despite my advice. The patients most likely to persist in taking the useless pills have a suspicion of doctors, the pharmaceutical industry and are convinced that “natural” methods (totally unproven by any scientific techniques) are superior to medically approved methods for disease prevention. The latest nail in the coffin for vitamins in the prevention of cardiovascular disease was published by Sesso et al in JAMA late last year . This study reported data from the large, long term Physicians’ Health Study II which was started in 1997 and ended in 2011. Over 14 thousand male physicians over the age of fifty were entered into the study. On a random basis half of them took a multivitamin and half took a placebo (thus the study was randomized and placebo-controlled). Neither the patients nor their doctors knew who was taking what (thus double blind). 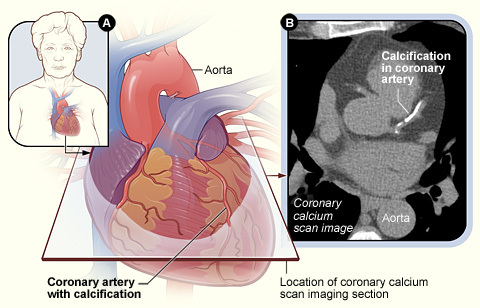 The study investigators measured who had what is termed in cardiology research a major adverse cardiovascular event, known as MACE. A MACE would in this case would be a stroke, a heart attack or death from cardiovascular disease. The results of this really well done, large, controlled trial show absolutely no benefit of multivitamins in reducing any cardiovascular outcome. Those taking multivitamins were just as likely as those taking a placebo to have heart attacks, strokes or to die from any cause. In the interest of full disclosure an earlier publication from this same study also in JAMA showed a very slight , barely significant lowering of risk of cancer by multivitamin use. However, the significance of these findings, given multiple other negative studies , lack of any mortality benefit, and any specific cancer effect has been widely questioned. An accompanying editorial , I think, best summarizes the weakness of the study and the authors, very clearly do not recommend multivitamin usage for preventing cancer.